The Infinix Zero 4 Pro, Zero 4 & HOT 4 Pro Smartphones Revealed! Infinix Mobile just launched three new smartphones – the Infinix Zero 4 Plus, the Infinix Zero 4 and the Infinix HOT 4 Pro. Let’s check out their key features, specifications and hands-on preview. Infinix is a new smartphone brand that was established in 2013. With an established presence in Africa, South Asia and South America, they are now expanding into South East Asia. Here is a primer by Marco Beh, Country Manager of Infinix Mobility Malaysia. 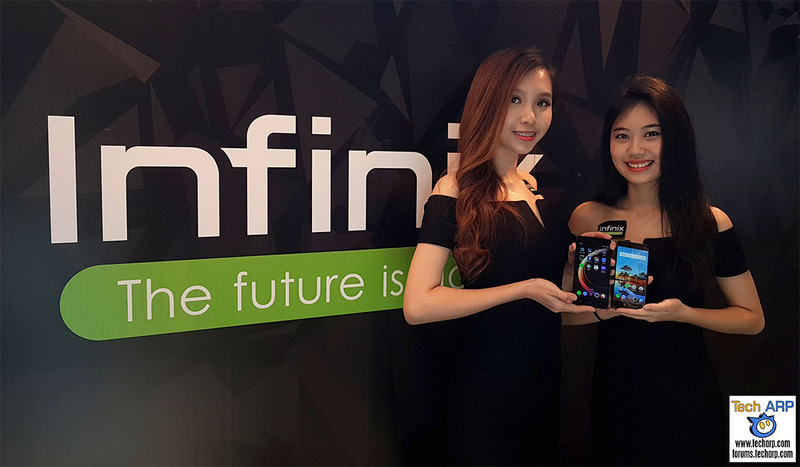 Janson Kwan, General Manager of Thorus Technology Malaysia, then presented the key features of the Infinix Zero 4 Pro, Zero 4 and Hot 4 Pro smartphones.